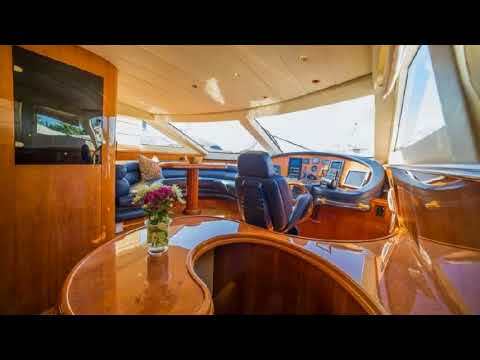 This luxrious 4 Bedroom 5 Bath Yacht has all the amenities. The price includes a crew to take you whereever you want to go. Imagine relaxing to beach music while crusing along the beautiful beaches in Cancun and Playa del Carmen Mexico. All four bedrooms are luxury suites. This Yacht is available for rent by the hour or by the night. Rent for 4 hours for $4400.00 & $1100 per extra hour. Price Includes snacks & Sodas.